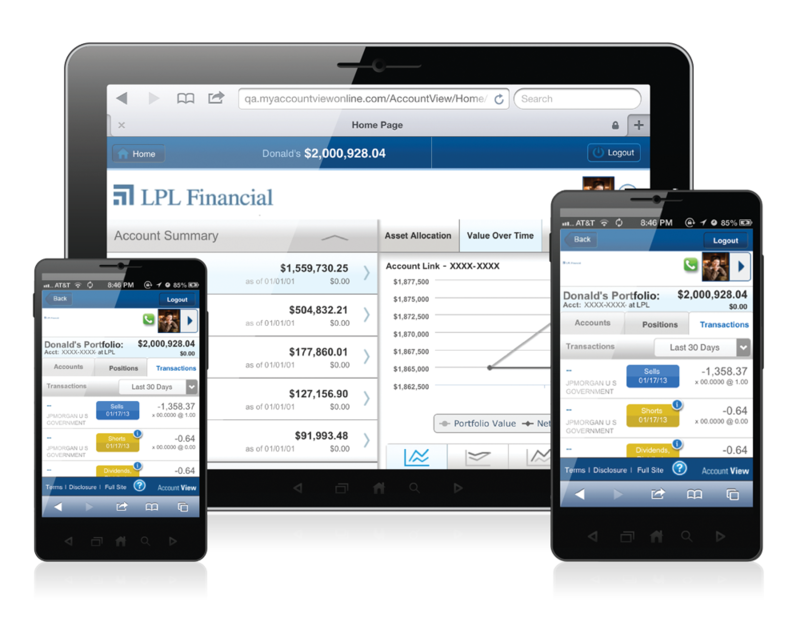 AccountView provides you with full access to your portfolio, account, position, transaction, and statement information. It makes it simple for you to keep track of your assets. Recent enhancements made it possible to now upload documents to iDoc directly through AccountView. Now, if you have information to share with us for planning, such as tax statements, bank statements, copies of outside insurance, etc.—you can quickly upload the documents, and we can review them right away. Log-in to access your current account holdings, transactions, and consolidated statements via Albridge Solutions' secure network. You are invited to take advantage of this convenient resource from anywhere in the world on our secure website. we can help you accomplish it.